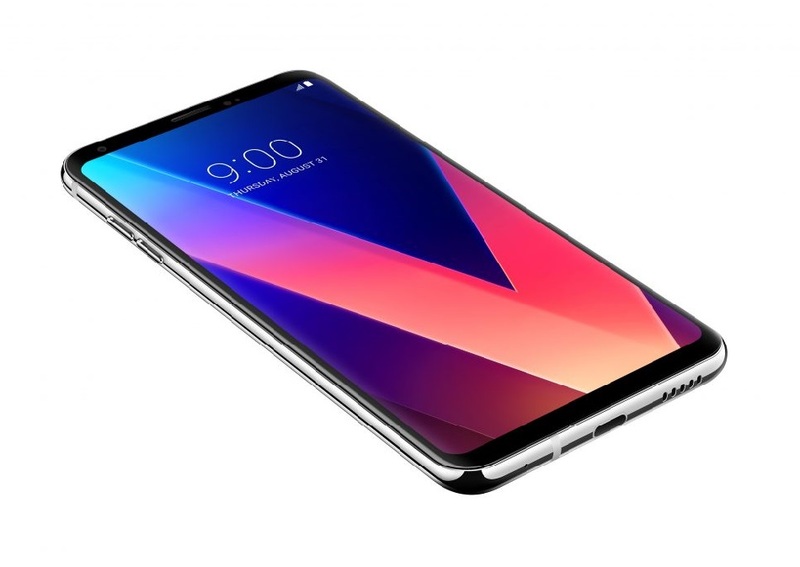 LG V30 6-inch QHD+, Dual Rear Camera is ready to Launch in India December 2017 Specs, Price in India: – Well, LG phones are getting great response at the market since the day they were released and launched in India. 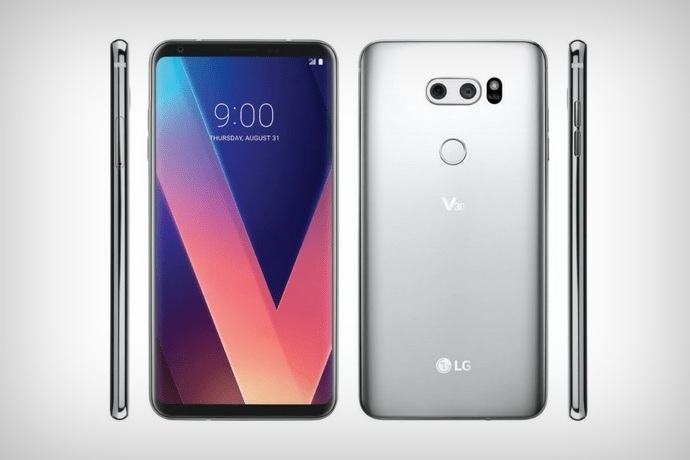 Also, the reports are saying that great news is coming for the fans of LG phones because as per the reports LG reviled the latest flagship smartphone LG V30 at the IFA 2017 event. 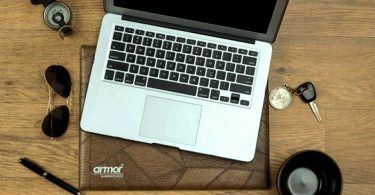 Now, the sources are saying that soon in next month even, the company is going to launch new phones on the market which are going to bring some more buyers to them. You can say that this company is going to bring some new tech and style in this new handset. Also, the reports are coming that, LG is looking forward to bring some new ideas to the market and seriously they are looking quite interesting for those ideas. Now, if we talk about LG V30+ then we can say that it comes with curved glass on the front and rear with Corning Gorilla Glass 5 protection. The LG V30 sports a 6-inch Quad HD+ (2880 x 1440 pixels) FullVision OLED display and supports Dolby Vision and HDR10. The mobile is coming up with a quality camera which is having a 16MP sensor with f/1.6 aperture and 13MP sensor with f/1.9 aperture and 120-degree wide-angle lens. Also, the handset supports, Hybrid Auto Focus, OIS and EIS along with 5MP front camera with a 90-degree angle of view. We are sure that front camera may look little less than expectations but it is going to be good for sure.